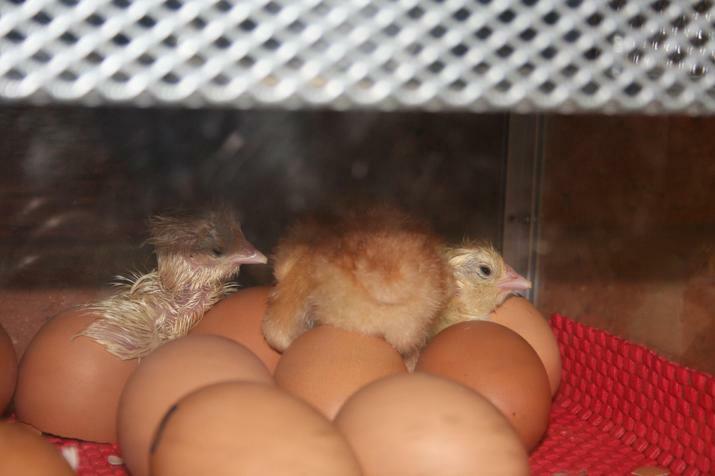 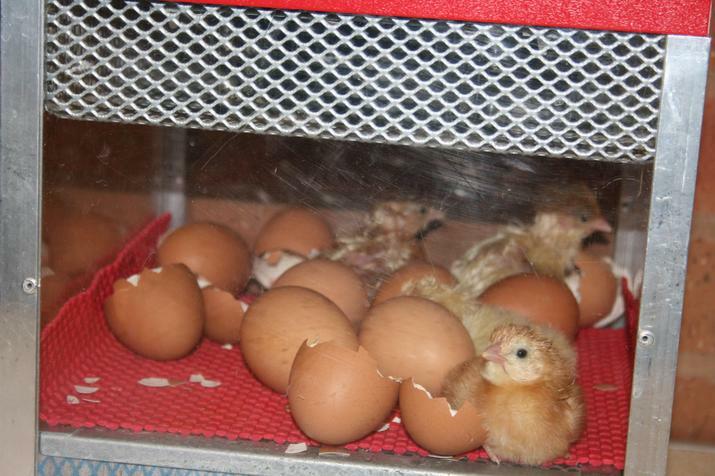 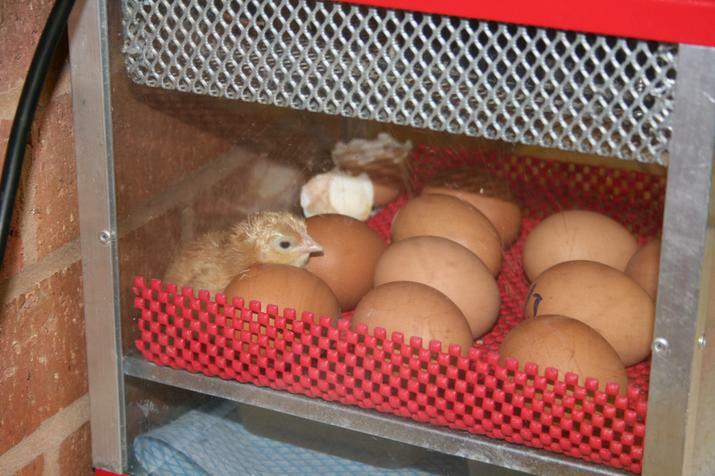 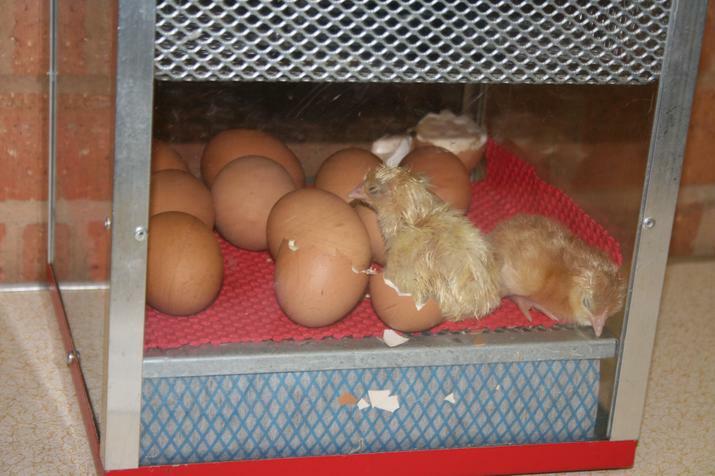 We had chicks in our school that hatched from eggs. 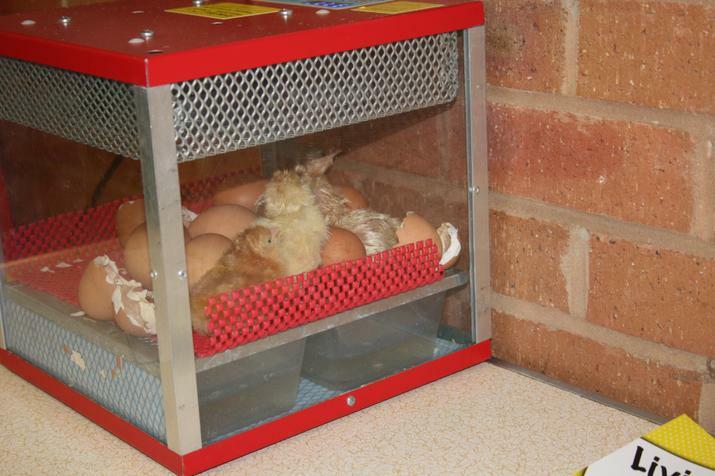 The eggs were in our school for about one month, now they have returned to Gorsehill Farm where they will grow up into full sized chickens! 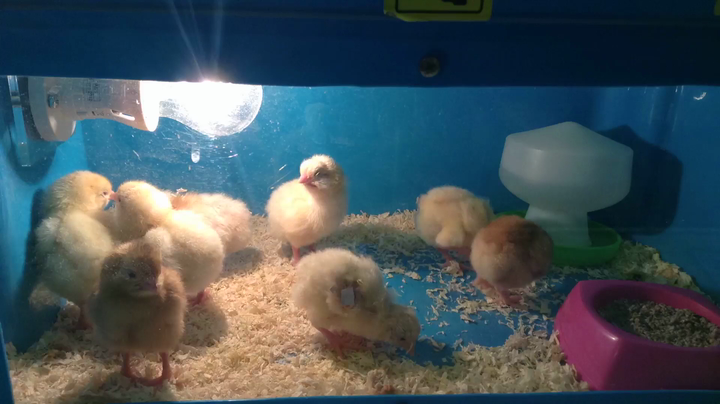 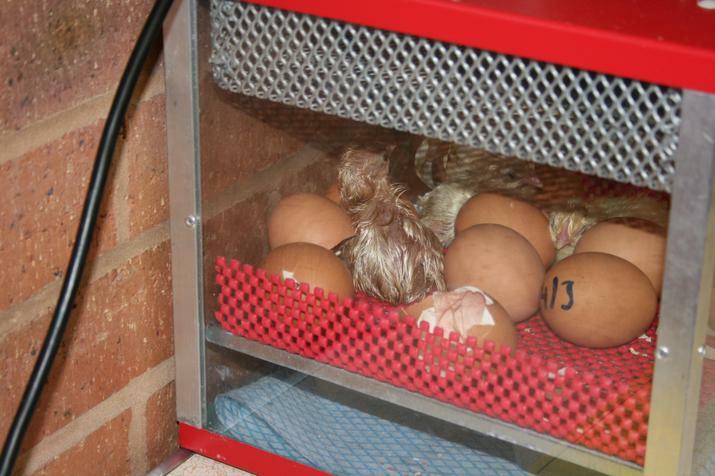 Everyone in the school was involved, each class had the opportunity to have the chicks visit their classroom. 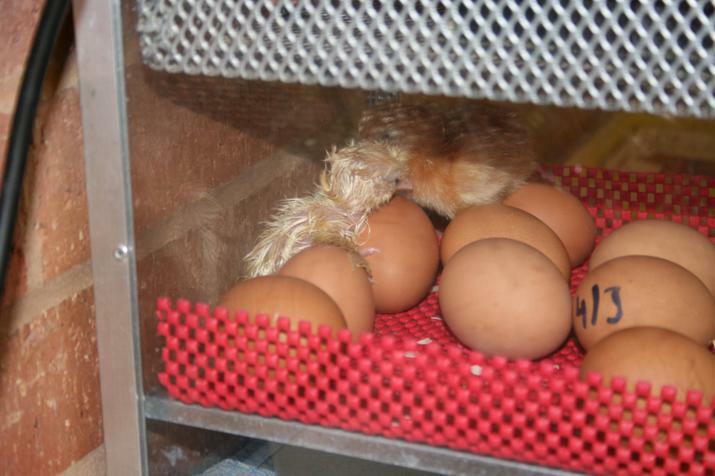 We are hopeful this is something we can do again at our school as it was really engaging, with both children and adults showing interest. 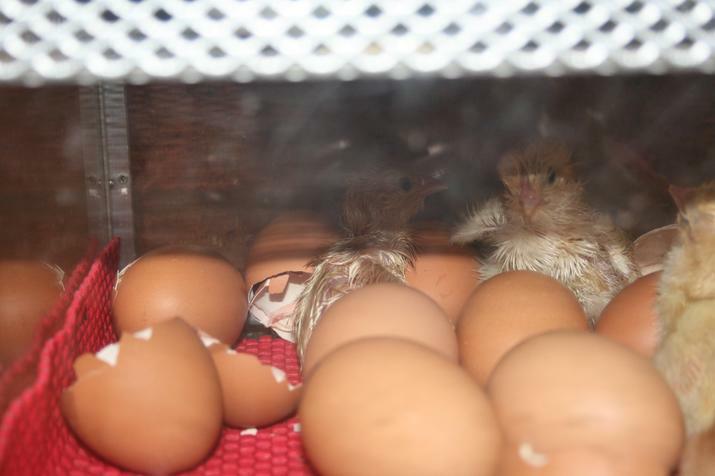 We received the eggs on Monday in an incubator which maintains the temperature at 37.7 degrees celsius. 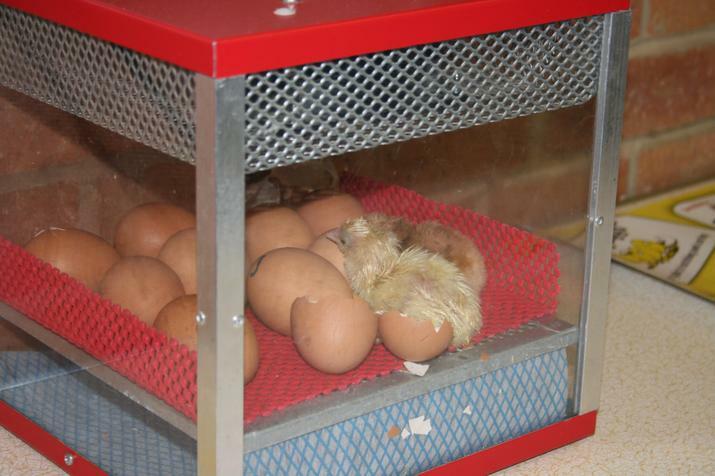 On Wednesday we had our first chick hatch! 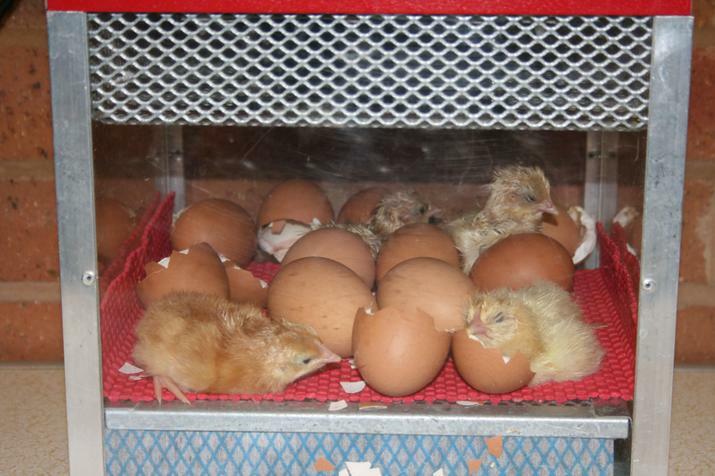 They all soon followed and by Thursday all the chicks had hatched.